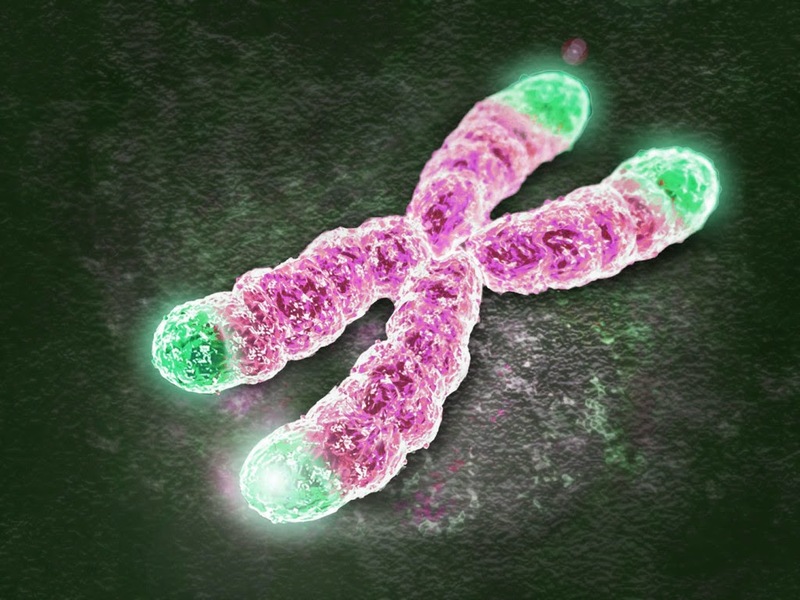 ﻿Will extending telomeres lead to longer, healthier lives? Researchers have taken an important step toward answering this question by developing a new treatment used in the laboratory that extends telomeres. To make this discovery, the researchers delivered modified mRNA encoding TERT, the enzyme that increases the length of telomeres by adding DNA repeats, to four groups of cells. The first group received modified mRNA encoding TERT, and the other three groups were controls that received either mRNA encoding an inactive form of TERT, the solution in which TERT is delivered, or no treatment. The telomeres of the first group (telomere-extending treatment group) were rapidly lengthened over a period of a few days, whereas the telomeres of the three control groups were not extended. The first group was also able to undergo more cell divisions, whereas the controls were not. Importantly for the potential safety of this approach, the telomeres of the first group resumed shortening after they were extended, showing that due to the short, transient treatment, the cells were not immortalized. In the short term, these findings will help understand how aging affects the molecular machinery of cells. The researchers hope that they can help prevent, delay or treat age-related conditions and diseases, as well as certain devastating genetic diseases of inadequate telomere maintenance. Based on materials originally posted by Federation of American Societies for Experimental Biology.